As our multipart series for Dota 2 Performance guides, we wanted to review weather and what kind of impact it has on our gaming experience. As many of you know, Dota 2 is a widely changing and dynamic game that is 100% human player involved. With that, it's hard to gather consistent capture information without putting some controls in place and narrowing down just the performance impact of settings and visual options. We have been able to replicate consistent (as much as possible) performance across all of our runs with only weather providing changes in our performance metrics. Below you will see our testing methods and our constant variables for this test. We want to be very transparent as these tests are for Dota 2 fans and especially fans that are looking to smooth out their gaming experience to focus on actual gameplay. I understand that not everybody has latest generation hardware and that Dota 2 is capable of running on a variety of hardware. For those running on older processors or older graphics cards, we feel your pain and want to do our best to give you options so the gaming experience can be enjoyable. We can't do anything about toxic people or smurf accounts, but we can do something about that gaming performance. For this test, we used the following driver versions for AMD and Intel iGPU graphics. To note, they are the latest available during the testing for this article. Given the power of the card selected and the resolution of 1080p, we chose the following settings for each test as it would provide the best visual quality. VSync was disabled as it caps our FPS to match the refresh rate of the monitor and would defeat the purpose of this review. 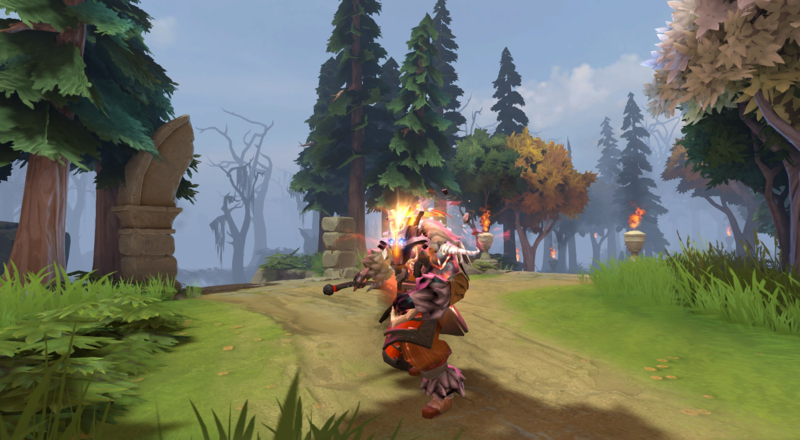 We also adjusted the max FPS slider so that Dota 2 wouldn't artificially limit our framerate. Now that we have all the details out of the way, let's jump into the results and our conslusions!